Video Audio Cloud Streaming files are available for immediate viewing on any device after purchase. Kingdom of God revelation of what God is saying to his servants today. Video Audio Cloud Streaming can be viewed on any PC or Mac or mobile device on your web browser. You can also play our media from your mobile device direct to your exisiting Android TV, Apple TV, Google Cast straight to your TV for House Church discipleship gatherings. 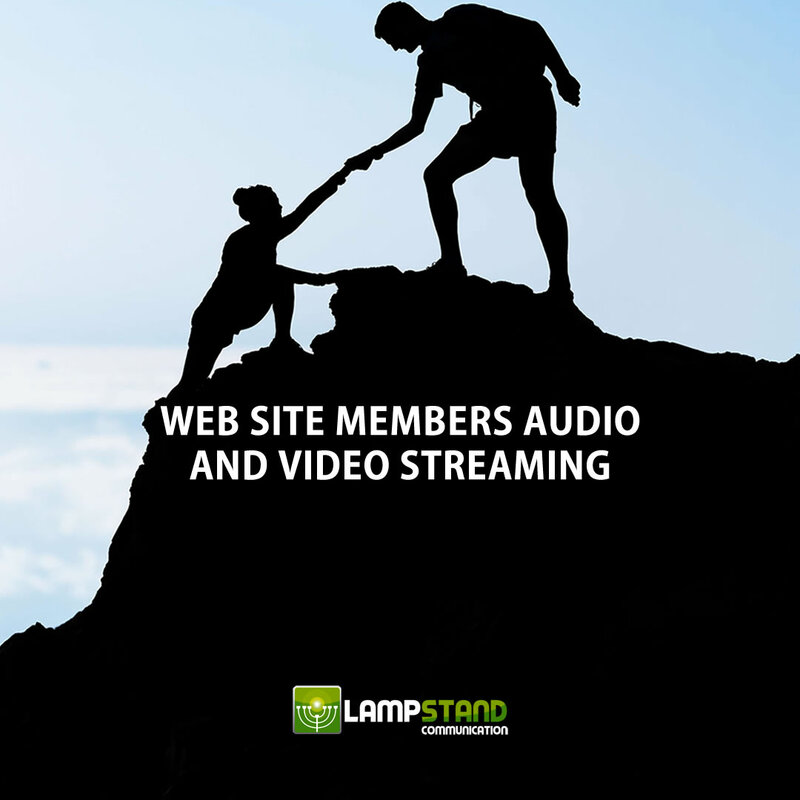 Advertising Free Media - Access to the Lampstand Communication "audio and video streaming service" direct to any mobile device, PC, Mac or Internet TV. Its like Netflix but better content..! Ideal and can be used for house church fellowship meetings. Advertising Free Media - Access to the Lampstand Communication "video streaming service" direct to any mobile device, PC, Mac or Internet TV. Its like Netflix but better content..! Ideal and can be used for house church fellowship meetings. Advertising Free Media - Access to the Lampstand Communication "cloud streaming service" direct to any device, PC, Mac or Internet TV. Its like Netflix but better..! Ideal and can be used for house church fellowship meetings.